for $169,500 with 3 bedrooms and 2 full baths. This 1,880 square foot home was built on a lot size of 3 Acre(s). 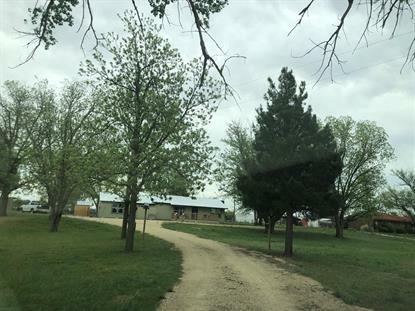 3 Acres with 3 stall covered pens, workshop, and shed fenced in. Updated home everything new! New Septic Tank, Water Well Pump, This is a great 3 bedroom 2 bath home with all the updates. New paint, wooden floors, carpet you name it , it's been done! This home will not last long. Close to town with no City Taxes. Move in Ready!